Recently, we were elated to work with leading, sports performance brand ASICS in New York City. In launching their new campaign, “I Move Me”, we were able to bring movement to life through our custom 180° photo booth. However, this was not your average photo booth. 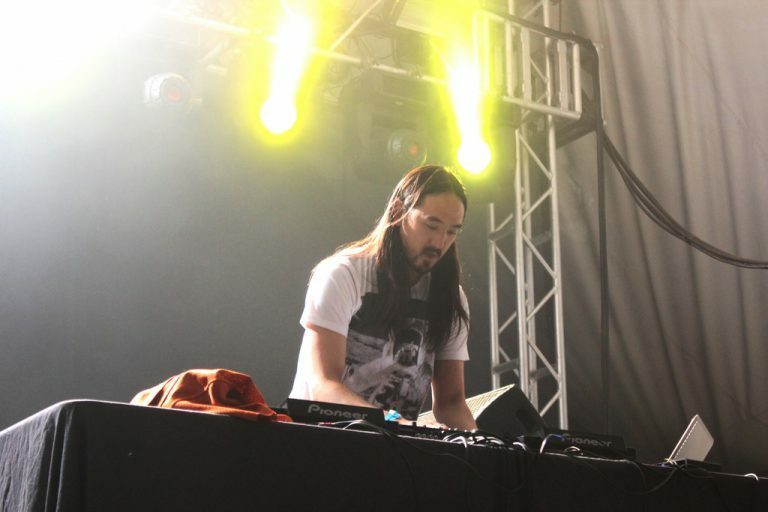 In the uniquely curated ASICS Jump Room, which featured two gigantic trampolines, we had all-star DJ Steve Aoki stop by! The Grammy- nominated producer celebrated his new partnership with the brand in our custom photo booth, which was, of course, super cool to witness. Get in touch today to find out how we can help create a customized photo experience like this for your next brand activation. We love a challenge and are happy to be a sounding board for your creative ideas. We activate nationwide, so whether your event is in Miami, New York, Chicago, Atlanta, San Francisco, Seattle or anywhere in between, we’ll help create an experience your guests won’t soon forget!